Julie works with a young horse that breaks gait at the canter, and helps his owner become more clear about her expectations of him. Want to watch every full episode? Check out this free episode & sign up for a Library Membership below! Get started on the right foot! 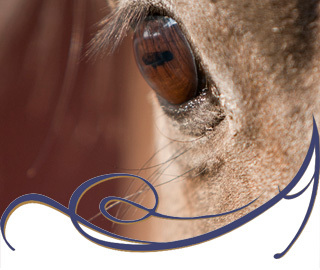 “The Basics” of horse behavior, groundwork and riding with confidence-- in concise and logical articles and video quick tips. You also get our free newsletter and notices of “Subscriber Only” specials—all for one great price—nothing! 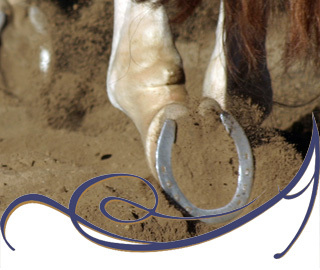 Complete Library of Horsemanship Resources - Search 100s of training videos, plus fascinating audio podcasts and 100s of articles on most any horse topic you can imagine, indexed and easy to find. 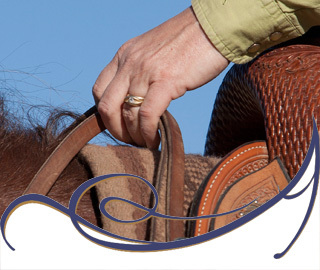 Your private 12-month online horsemanship course with monthly assignments customized to your level. Goal setting, training plans, feedback, exclusive training videos each month plus full access to the complete Library of Resources. Exclusive discounts, free clinic tickets plus a welcome gift!